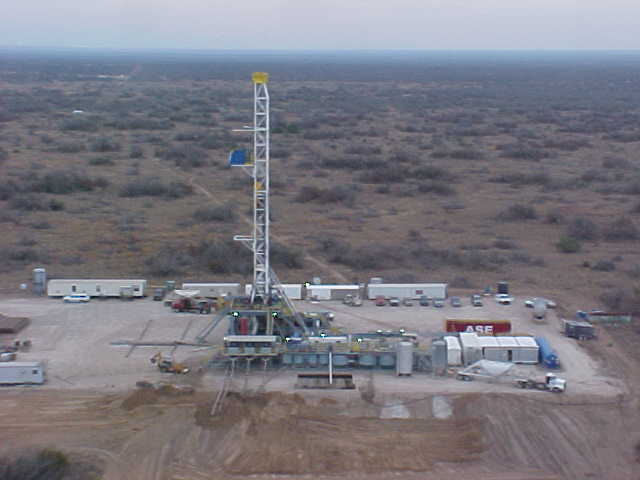 FW Drilling Company is RWA to drill surface holes and run and set surface casing in South Texas. Brewster N3 drilling rig available for repairs and work , onshore and offshore. Cardwell Model R drilling rigs with telecoping 65 foot tubular masts are very portable.